Celine Dion is closing out her 2018 with a bang. The pop music icon attended the third performance of Lady Gaga’s Las Vegas residency, “Enigma,” on Saturday night, and footage of the Celine Dion Lady Gaga moment — basically a camera pointed not at the stage but right at Celine Dion rocking out in the audience — has gone viral. 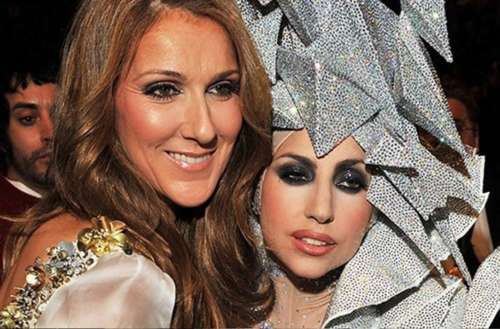 People are living for Celine Dion living for Lady Gaga. She may have been a joke of the late ’90s, known for treacly pop numbers and her French Canadian-doused English, but these days Celine Dion has claimed her place at the upper echelon of pop icons. Not only can she belt out a note like few before (or after) her, but — and this is maybe most important — she has shown herself to have a great sense of humor about herself. Surely you’ve seen Celine Dion in this music video from the Deadpool 2 soundtrack, but have you ever seen her impersonate Rihanna singing “Row, Row, Row Your Boat”? If not, you’re missing out. She also dances in public like no one’s looking, as the recent Celine Dion Lady Gaga moment caught on several people’s phones can attest. 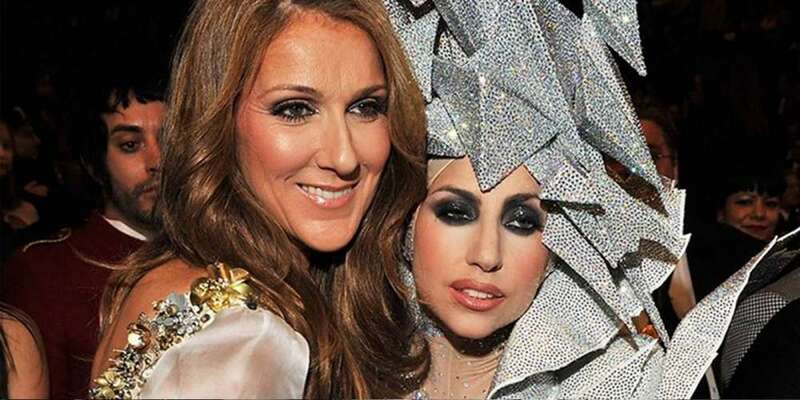 What do you think of this Celine Dion Lady Gaga moment caught on camera?